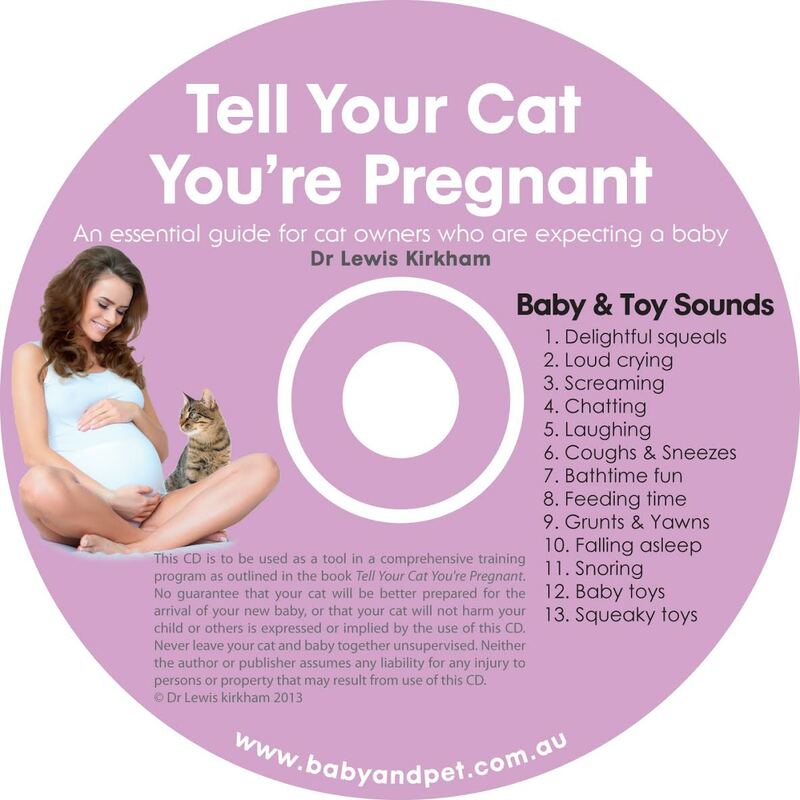 It is not recommended to use the sounds without the assistance of the book. 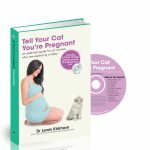 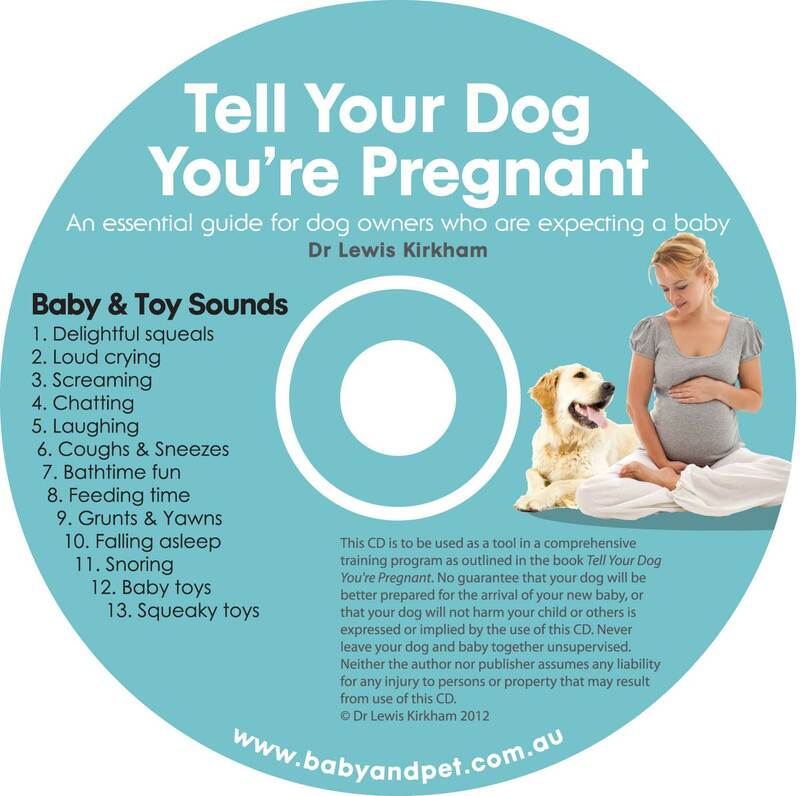 There is a possibility that incorrect use of the sounds can make some dog’s and cat’s responses to a baby worse which causes a stressful introduction of a new born baby into the house. 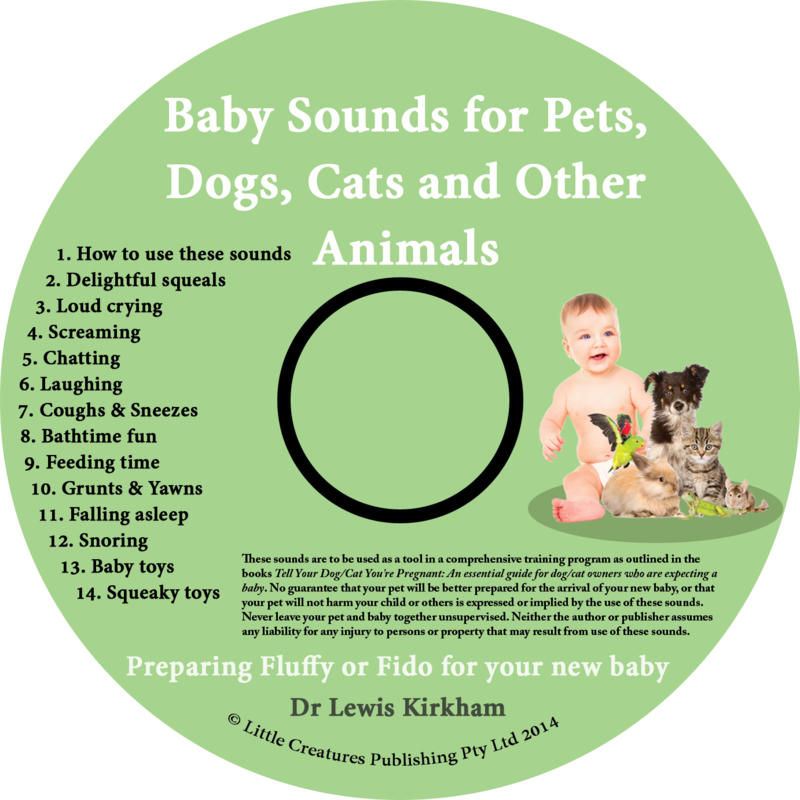 Due to technology reasons, these sounds are only included in the more expensive Paperback and iTunes versions and in the Audiobook and E-book versions purchased from this website. 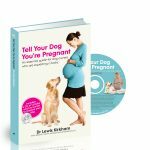 If you have these versions please click here to answer a simple question and start your free download.